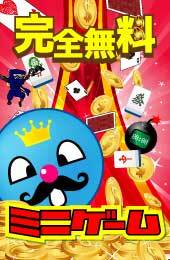 © GungHo Online Entertainment, Inc. All Rights Reserved. © 2012 GungHo Online Entertainment, Inc. All Rights Reserved. ©KING PAWN INC. All right reserved.